If somehow there was a Mount Rushmore of big screen mockumentaries, Michael McKean would definitely be up there (to tell the truth it probably would be just his giant face hewn from rock, sticking out of the side of a mountain). Not only did he have a starring role in the greatest mockumentary of all time, This is Spinal Tap, he also went on to direct three more classics of the genre, Waiting for Guffman, Best in Show, and A Mighty Wind. 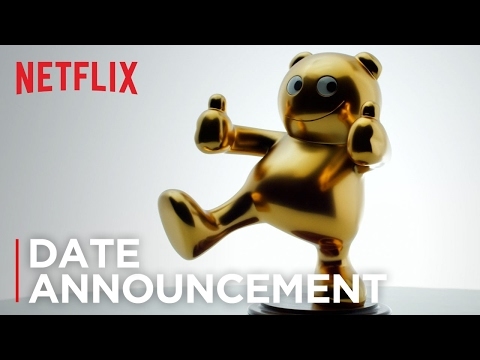 Now he’s at it again with the Netflix original movie Mascots, which captures all the drama, intrigue, and excitement of the disappointingly fictional 8th World Mascot Association Championships, an annual completion where the men and women in the giant heads and furry suit compete for the prestigious gold fluffy award and the honour of being crowned the best mascot in the world. The first teaser is here, and while it gives next to nothing away, it’s a good indiction of tone, which seems to be playing it absolutely straight. Which is of course what you want from any good mockumentary. 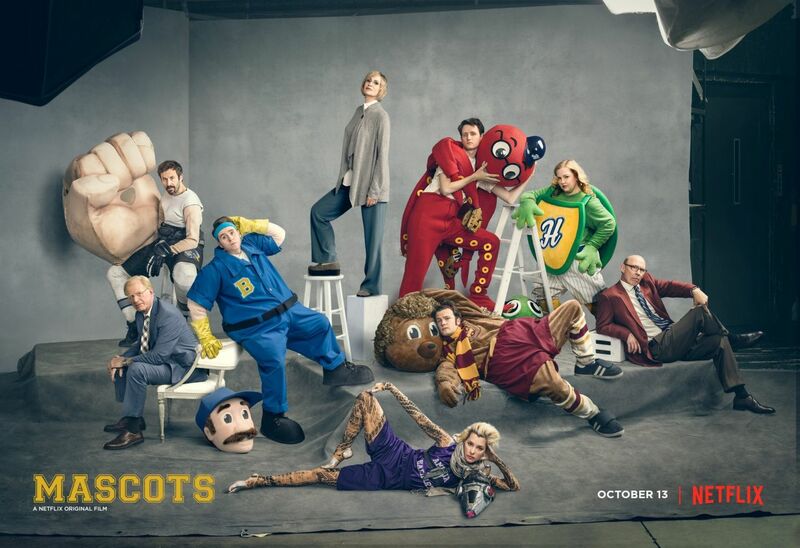 Add to that a fantastic comedy cast including Jane Lynch, Parker Posey, Fred Willard, Ed Begley, Jr., Chris O’Dowd, and Bob Balaban, and this is one Netflix movie that should definitely be on your radar. Mascots hist Netflix worldwide on October 13th.